Suburbs of Northville: Northville Township, Northville Tw. 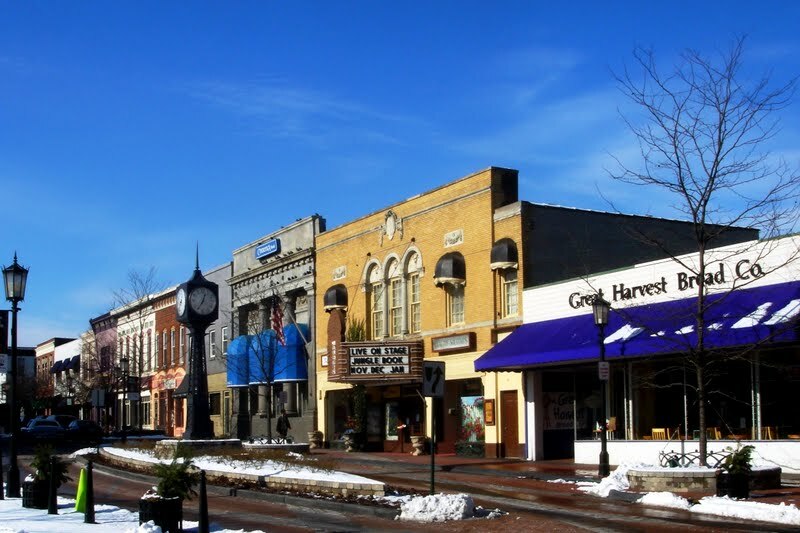 Northville is also known as: Hamlet of the Hills, Switzerland of Wayne County, and the Ville. Their current mayor is Mayor Patrick Sullivan. Zip codes in the city: 48167, 48168. Some of the notable people born here have been: Kevin Porter (ice hockey player), Mike Walsh (ice hockey player), Jillian Rose Reed (actor), and Matt Stevens (american football player). It was disclosed by Kalamazoo Gazette on December 27th, 2018 that Glenn W Doonan passed on in Northville, Michigan. Doonan was 93 years old. Send flowers to express your sympathy and honor Glenn W's life. It was revealed by Ann Arbor News on November 15th, 2018 that Henry J Stanford passed on in Northville, Michigan. Stanford was 70 years old. Send flowers to share your condolences and honor Henry J's life. It was written by News Herald on November 14th, 2018 that Henry J Stanford perished in Northville, Michigan. Stanford was 70 years old. Send flowers to express your sympathy and honor Henry J's life. It was revealed on July 22nd, 2018 that Marilyn E Berger (Dean) perished in Northville, Michigan. Ms. Berger was 95 years old and was born in Chicago, IL. Send flowers to express your sympathy and honor Marilyn E's life. It was noted by Napa Valley Register on June 25th, 2018 that Maxine E Hand (Brown) passed on in Napa, California. Ms. Hand was 79 years old and was born in Northville, MI. Send flowers to express your sympathy and honor Maxine E's life. It was noted on April 10th, 2018 that Robert Danny Owens died in Gilbert, South Carolina. Owens was 64 years old and was born in Northville, MI. Send flowers to express your sympathy and honor Robert Danny's life. It was noted by Canton Observer on November 9th, 2017 that John Robert Edwards died in Northville, Michigan. Edwards was 72 years old and was born in Rochester, NY. Send flowers to express your sympathy and honor John Robert's life. It was noted on October 12th, 2017 that Michael N Bolyard passed away in Hudson, Florida. Bolyard was 67 years old and was born in Northville, MI. Send flowers to express your sympathy and honor Michael N's life. It was disclosed on September 28th, 2017 that Robert Daughaday Jr Clark died in Northville, Michigan. Clark was 81 years old and was born in Geneva, IL. Send flowers to express your sorrow and honor Robert Daughaday Jr's life. It was disclosed by Iron County Reporter on May 31st, 2017 that Helen J Antczak (Veeser) perished in Northville, Michigan. Ms. Antczak was 93 years old. Send flowers to express your sympathy and honor Helen J's life. The most recent annexation was permitted by the Township in order for the city to expand the city-owned and operated cemetery. 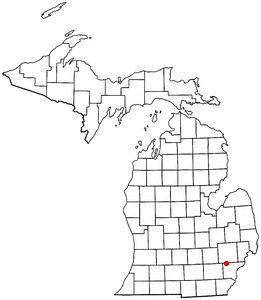 Northville is a city located in and divided by Oakland County, Michigan and Wayne County, Michigan counties in the US state of Michigan and a suburb in Metro Detroit. The city's northern boundary was fixed by the incorporation of the Village of Novi into the City of Novi in 1969. The city has also annexed small portions of Northville Township the most recent of which was an expansion of the Rural Hill Cemetery. Over the next several years, the city boundaries expanded through annexation of portions of Novi Township and the Village of Novi both east and west of the city and north of Baseline Road. The official website for the city of Northville is http://www.ci.northville.mi.us/. Listing all funeral homes in Northville, Michigan so you can easily send flowers to any location (same day delivery) or find any funeral service. Find embalmers & Embalmers in Northville, MI. Read business reviews, find driving directions, and more. embalmers on YP.COM.